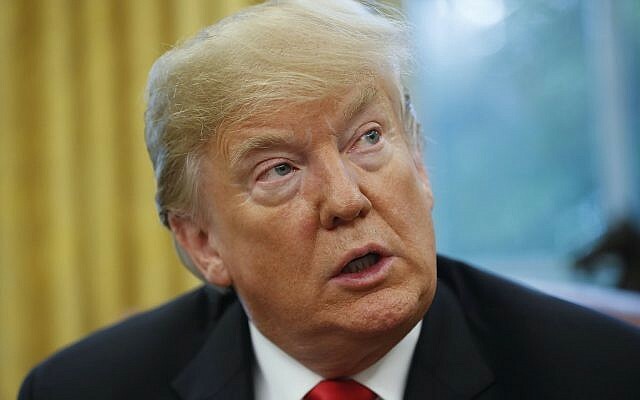 Decades of close US-Saudi relations, which have only intensified under Trump, appeared in jeopardy by the suggestion of a carefully plotted murder of a government critic, Jamal Khashoggi, 59, who disappeared a week ago after entering a Saudi consulate in Turkey. The wealthy former government insider had been living in the United States in self-imposed exile. Republican Senator Rand Paul of Kentucky, a longtime critic of the Saudi government, has said he’ll try to force a vote in the Senate blocking US arms sales to Saudi Arabia. 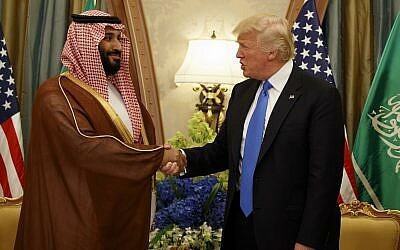 Connecticut’s Democrat Senator Chris Murphy said it would be time for the US to rethink its relationship with Saudi Arabia if it turned out Khashoggi was lured to his death by the Saudis. Khashoggi had gone to the consulate in Istanbul on October 2 to get paperwork he needed for his upcoming marriage while his Turkish fiancee waited outside. Turkish authorities have said he was killed by members of an elite Saudi “assassination squad,” an allegation the Saudi government has dismissed. 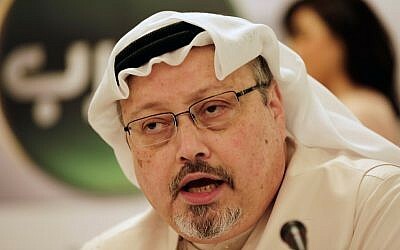 The Washington Post reported Wednesday evening that US intelligence intercepts outlined a Saudi plan to detain Khashoggi. The Post, citing anonymous US officials familiar with the intelligence, said Saudi Crown Prince Mohammed bin Salman ordered an operation to lure Khashoggi from his home in Virginia to Saudi Arabia and then detain him.